Two Education Resources Award Nominations for iCompute! Organised by Brilliant Marketing Solutions and The British Educational Suppliers Association (BESA), The Education Resources Awards (ERA) are now in their 18th successful year and are firmly established as the premier annual event to celebrate outstanding success for the suppliers and teaching professionals of the education sector throughout the UK. The awards highlight and reward the quality and diversity of educational products, resources, services and people as well as the best educational establishments and the most dedicated members of the teaching profession. The ERA’s aims to encourage the raising of educational services & product standards throughout the industry and is recognised throughout the sector as the Accolade of excellence. The panel of judges selected iCompute for the shortlist according to rigorous criteria, taking into consideration the innovative nature of the products, their impact on teaching and learning in the classroom, and their cost effectiveness in terms of educational aims and results. 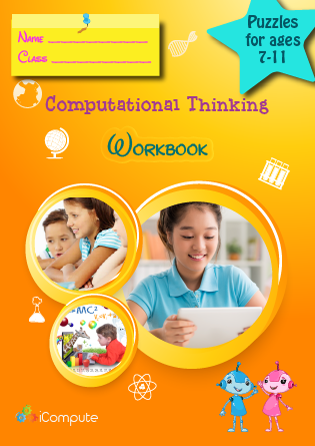 Find out more about iCompute in the EYFS and our Computational Thinking Puzzle Workbook. 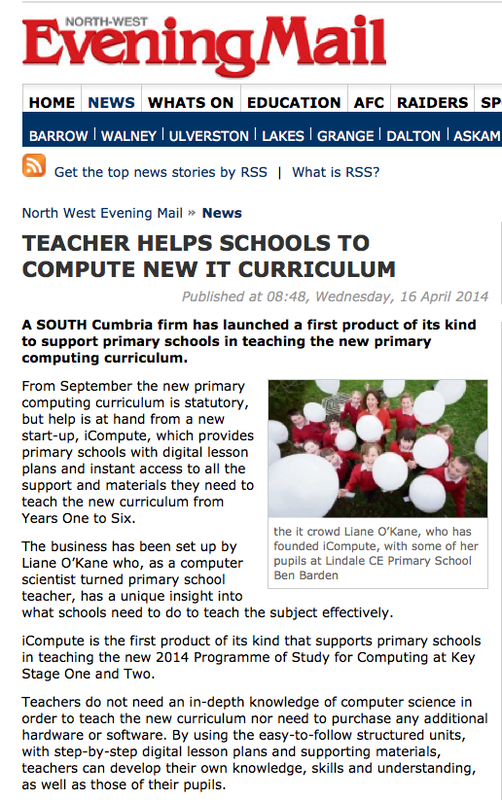 A SOUTH Cumbria firm has launched a first product of its kind to support primary schools in teaching the new primary computing curriculum. From September the new primary computing curriculum is statutory, but help is at hand from a new start-up, iCompute, which provides primary schools with digital lesson plans and instant access to all the support and materials they need to teach the new curriculum from Years One to Six. The business has been set up by Liane O’Kane who, as a computer scientist turned primary school teacher, has a unique insight into what schools need to do to teach the subject effectively. 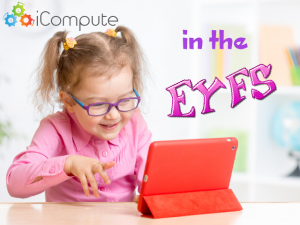 iCompute is the first product of its kind that supports primary schools in teaching the new 2014 Programme of Study for Computing at Key Stage One and Two. Teachers do not need an in-depth knowledge of computer science in order to teach the new curriculum nor need to purchase any additional hardware or software. By using the easy-to-follow structured units, with step-by-step digital lesson plans and supporting materials, teachers can develop their own knowledge, skills and understanding, as well as those of their pupils. Mrs O’Kane’s background as both a computing professional and primary computer science master teacher at Lindale CE Primary School means that iCompute has been designed from a schools’ perspective with teaching and learning as the priority. Mrs O’Kane said: “Many schools are unaware of the radical changes ahead and how they will be affected. “As a teacher I am lucky to be in a unique position where I can see first-hand what primary schools need in order to teach the new computing curriculum, while also having a background of working in the industry. Feedback has been extremely positive with schools finding it an easy-to-use, creative and teacher-friendly tool. It was recently short-listed for the BETT Awards – which recognise and reward technology in education – as a finalist in the Primary Digital Content category.